THE ORIGIN OF OUR BASS JIG PRODUCTS IS STRAIGHTFORWARD: TOP TIER ELEMENTS. WE HAND CONSTRUCT THE SILICON SKIRTING, INCORPORATE TEAR RESISTANT RUBBER COLLARS, AND EPOXY IN OUR 30 STRAND WEED-GUARDS. THE BODY OF THE JIGS CONSISTS OF HAND POURED, INDUSTRIAL GRADE POWDER PAINT AND EITHER A MUSTAD OR GAMAKATSU HOOK. THE BEST PART? OUR AFFORDABILITY. Pulling through heavy cover or open water? Try out BTT's extensive selection of Swim Jigs. 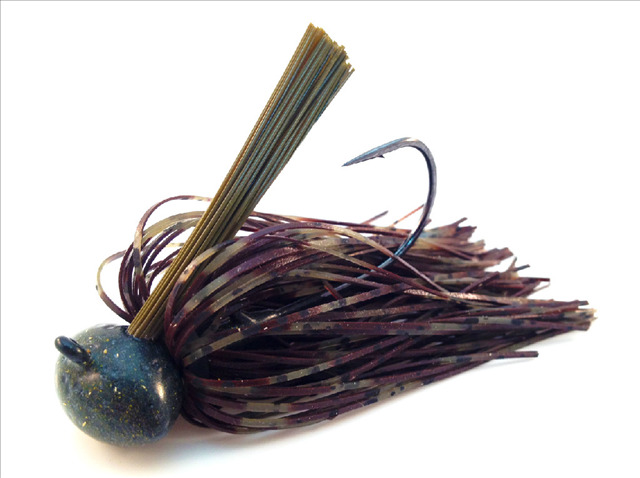 Looking for a compact, dense, sensitive jig that is Eco-friendly? Check out our High Density D18 Tungsten Jigs. With +15 types of jigs available, BTT is sure to have the jig you need. Our Tungsten Weights contain 97% Tungsten and are harder, denser, smaller and more sensitive than lead or brass weights. The extra sensitivity helps the Angler distinguish between bottom compositions; sand, gravel, rock, mud, and wood, much easier than with any other conventional bullet weight. Along with extra sensitivity, the smaller diameter of tungsten weights allows them to slip through snags much easier than lead or brass. Tungsten weights provided not only an environmentally safe alternative to lead, they are sure to help land that tournament winning bass by generating twice the noise. Carrying a wide range of worms, Bass Team Tackle is sure to have the design your looking for. Whether it be straight, ribbon tail, paddle tail, or vibe, we guarantee the premium plastic quality will meet your needs. If your looking for action, check out our 5" and 3" Swimmers! Or in need of a wounded baitfish? The 5" Skip Shad is perfect for providing an easy meal to those lethargic bass. The Jitter Craw can be flipped, pitched, punched, used as a jig trailer, or rigged Texas- or Carolina-style. 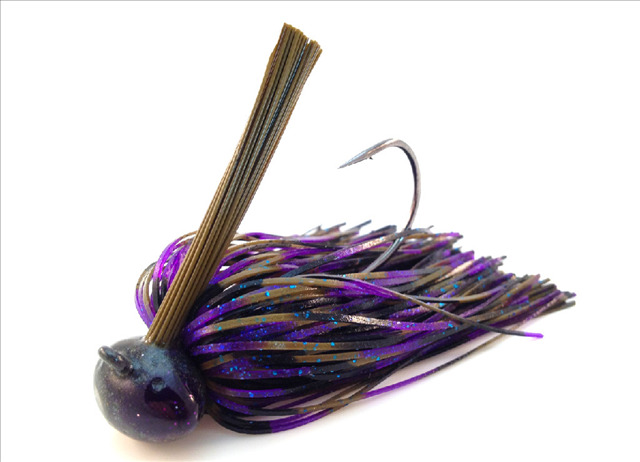 Even at rest, the Jitter Craw produces a mild kicking action.